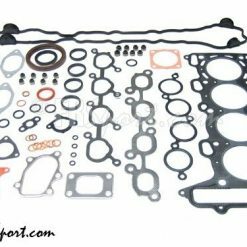 Engine Gasket Kit. 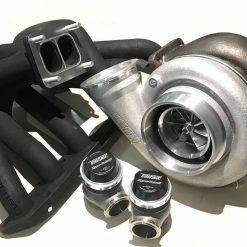 Comes with everything you need for a complete engine rebuild. 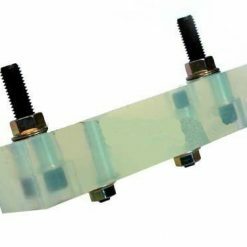 See list below to find out what is in this kit. 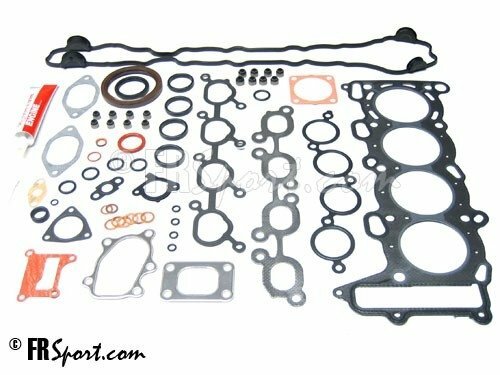 Brand new OEM RB25DE RB25DET Engine Gasket Kit. 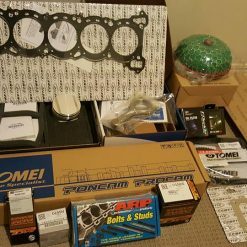 Comes with everything you need for a complete engine rebuild. See list below to find out what is in this kit. 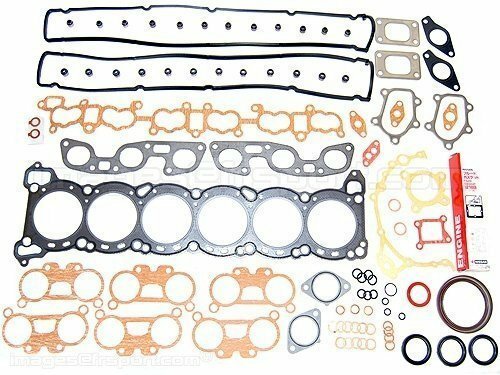 Brand new OEM SR20DET Engine Gasket Kit. 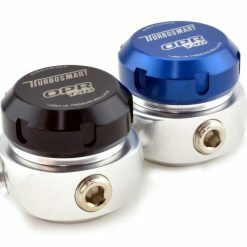 Comes with everything you need for a complete engine rebuild. See list below to find out what is in this kit. Please specify your motor when ordering. 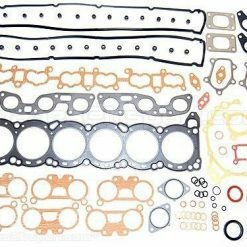 Brand new OEM CA18DET Engine Gasket Kit. 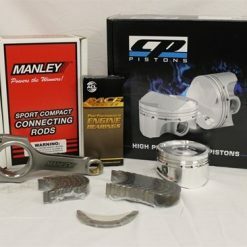 Comes with everything you need for a complete engine rebuild. 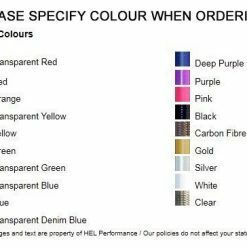 Below is a list of what the kit comes with.